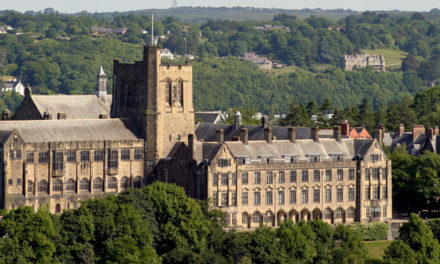 Bangor University have scrapped plans for a multi-million pound, single ‘hard facilities maintenance’ contract, which threatened the long-term working relationships the university has had with a number of local companies. Local politicians Rhun ap Iorwerth AM, Sian Gwenllian AM and Hywel Williams MP have been in discussions with the University after it was brought to their attention that they were pursuing the idea of a single provider to be responsible for all of its ‘facilities management‘ work, which includes work like building maintenance, plumbing, electrical and heating. 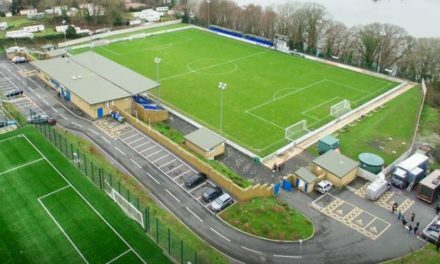 Following further consideration, the university has announced that the existing arrangements with current providers will continue, which is a huge boost to the local companies who have provided the work for the university. Plaid Cymru AM for Ynys Môn Rhun ap Iorwerth said: “I am very pleased to see that Bangor University has changed their decision on this matter. 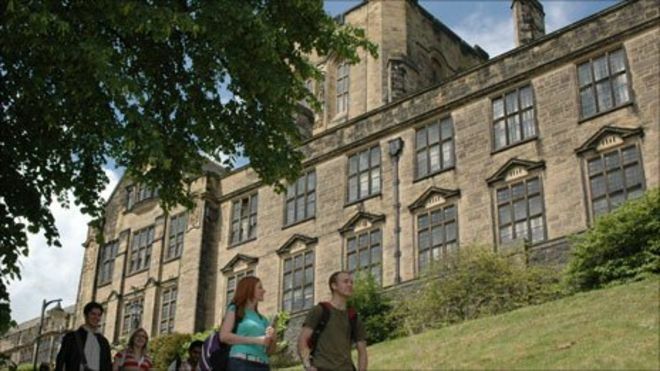 A Bangor University spokesperson said: “The university has been reviewing its ‘hard facilities management’ provision, with a view to awarding a single contract.